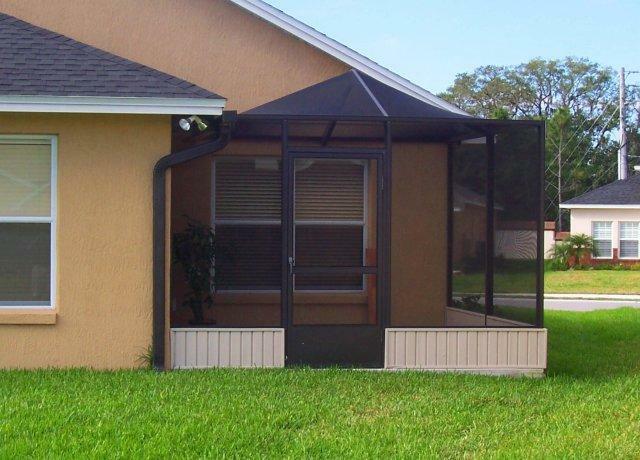 Installing a screen room or lanai will provide you with additional outdoor living space so you can enjoy our beautiful weather here in Florida. 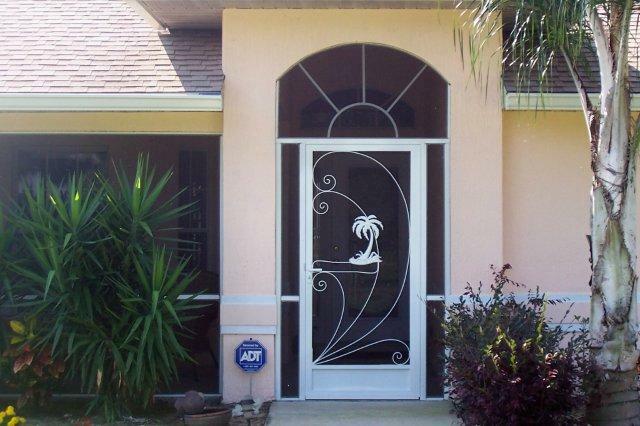 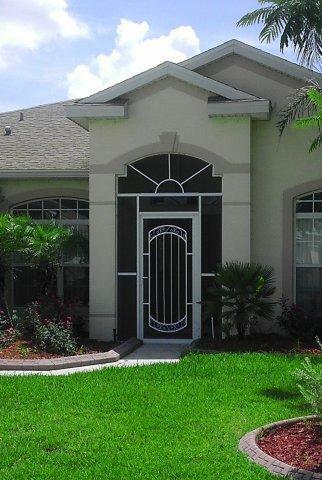 Whether your project is as simple as screening in your existing lanai with a decorative screen door, or involves adding concrete and constructing a structural screen enclosure, Robinson’s Aluminum Construction Inc. will custom design your screen room in order to meet your specific needs and complement your personal tastes. 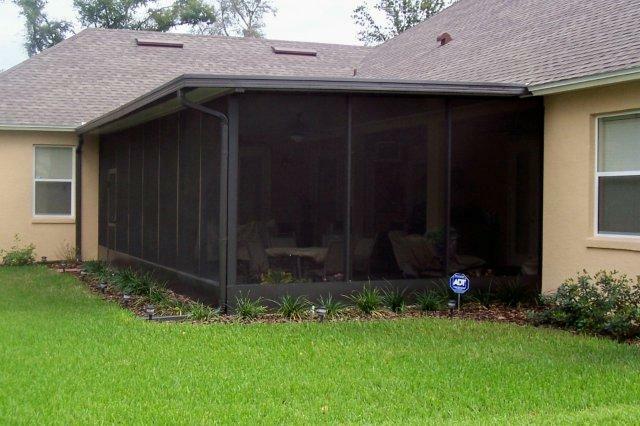 Every screen and lanai enclosure built is approved by a certified engineer and by your local building department. 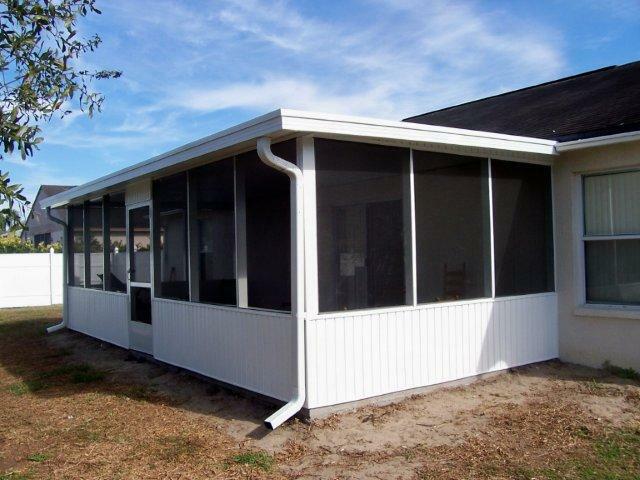 Not to mention, we use only the highest quality materials in constructing your enclosure to ensure that your outdoor experience is as safe and maintenance free as possible. 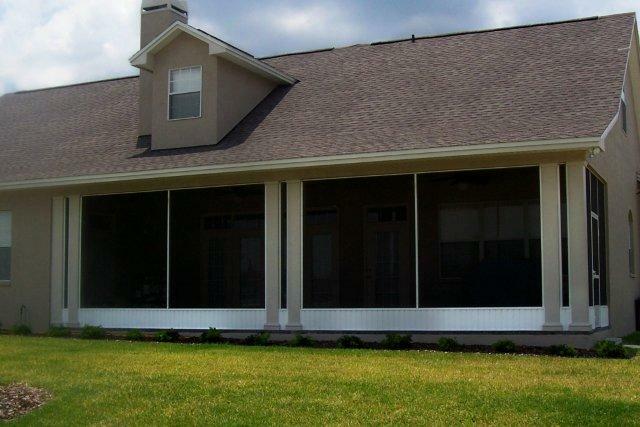 A custom designed screen room; built by Robinson’s Aluminum Construction Inc. not only increases the value of your home, it increases your living space dramatically. 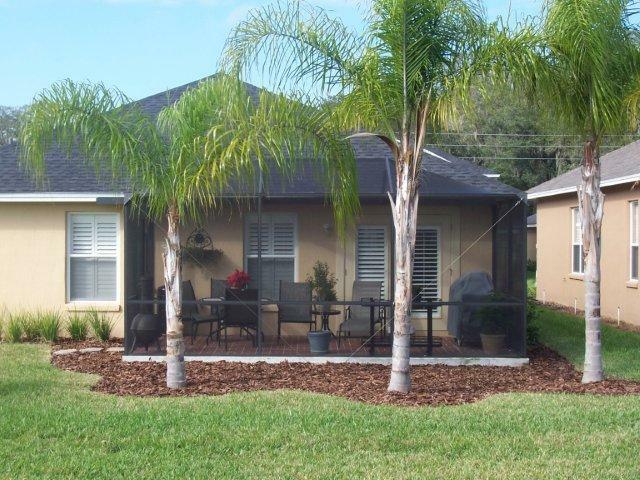 Providing you with a virtually maintenance free patio and ensuring a freedom from the annoying dirt, debris, insects and mosquitoes that so often ruin our outdoor relaxation. 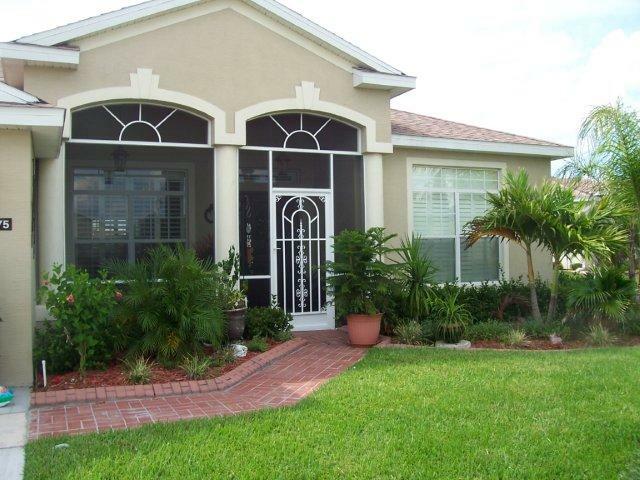 Giving you a reason to go outside and enjoy the Florida sunshine in a safe, refreshing way.